Warner Bros released a new trailer for Middle-earth: Shadow of War, spotlighting some examples of the unique personal stories that can be created through the expanded Nemesis System. 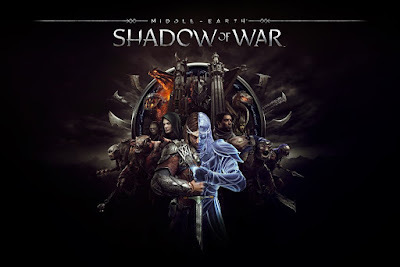 In Shadow of War, players now have entirely new ways to experience the dynamic world, with more choices and opportunities than ever before due to addition of Orc Followers. Whether spared, scarred, recruited or marked, every encounter will be remembered and help fuel the dynamics of society and conflict within Mordor, all brought to life through the innovative Nemesis System.